Step into a realm of grandeur and elegance at Chinois Spa @ The Legends – where Oriental influences mingle with a fine touch of modernity. 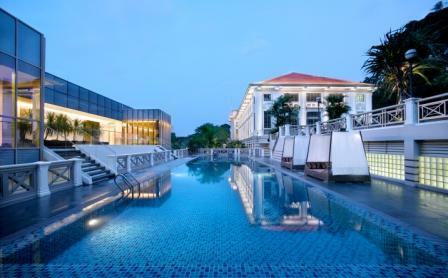 Reward yourself with sheer bliss at this urban retreat nestled between Orchard Road, the Clark Quay entertainment hub and Central Business District at The Legends Fort Canning Park. 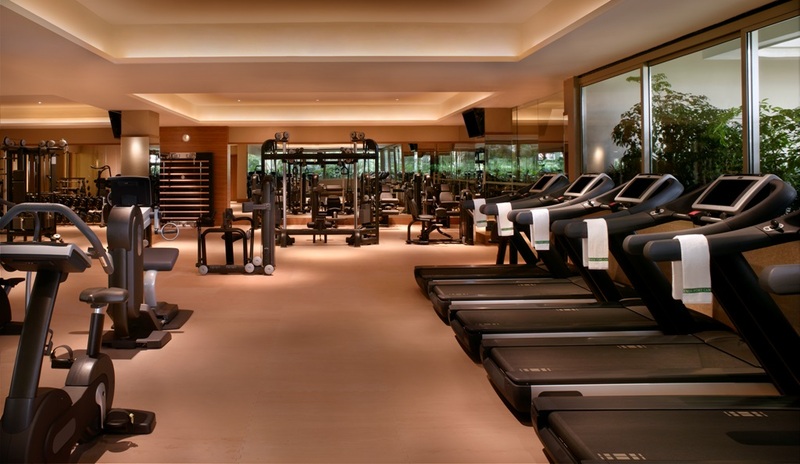 Covering up to 2,100 square feet, the Classic French Chinoiserie furnishings, plush fabrics and luxurious amenities are the order in this quiet pleasant environment. The spa has 4 beautifully appointed couple treatment rooms equipped with shower facilities and full amenities such as clean towels, bathrobes, room sandals and tubs for the foot bath that allows you to unwind for hours. Embark on a journey of relaxation and restoration with an endless selection of Oriental well-being treatments that promotes an overall improvement of the body. Supplementary treatments such as manicure, pedicure, head and shoulder massages, foot reflexology are also offered in tandem with the well bring of all guests. For bookings and enquiries, call Chinois Spa @The Legends at 6338 1191.